Personal finance books can range from a step-by-step guide for getting out of debt to a plan for saving for retirement and everything in-between. If you are going through something in your life or just want to gain more knowledge, reading a book is a great way to do it. I have read most of these books and would read most of them again. Challenge yourself to read a new book each month. Start with one of these. You will not be disappointed. I have broken them down by category, just in case you are looking for something in particular. Need help getting out of debt? Check out these 8 books. Looking for information on saving money and increasing your net worth? Check out these 8 books. These are some of my favorite books about personal development and success principles. If you need help with organization and processes, you are sure to find information in these books. Wanna read about retirement? Here you will find everything from retirement planning, catching up when your savings is behind and how to transition from full-time work to the next chapter in your life. Interested in business and growing your profits? 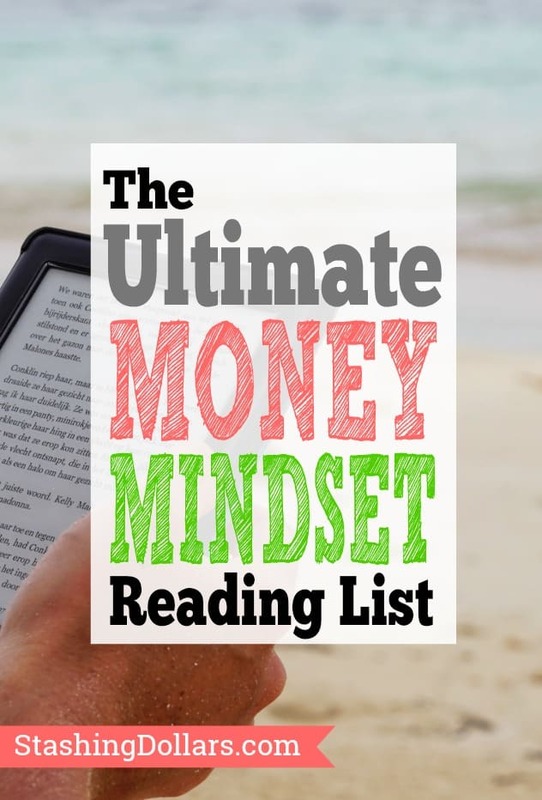 These great books will motivate you to take it to the next level. I love to read and these are some of my favorite books. I have read about 90% of them and found a few more that will be put on my list of beach reads. Challenge yourself to read 10 pages a day. That should get your through a book a month.